There a numerous new home possibilities in the town of Jamesville NY. Normally it takes about 4 to 6 months to create a brand-new home in this location. Builders such as Ryan Homes is able to build homes quicker due to the panelized wall system as the houses are not "stick constructed" on site. There are advantages of each builder in Jamesville New York. For instance, some builders use a poured base and others make use of block. Do you understand the distinction? I help many purchasers each year obtain their dream of a brand-new construction home. 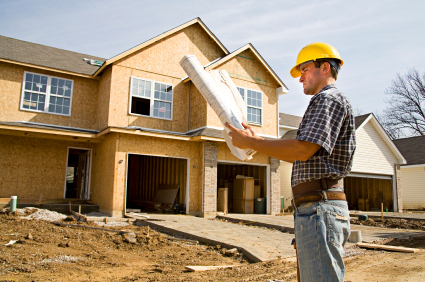 I recognize the building procedure and the pros and cons of each builder. So, BEFORE you CONTACT any type of builder specifically Ryan Homes, please offer me a call and I might inform you about each builder and conserve you the most money on your next home in Shadow Hill in Jamesville. My services are FREE and I represent the interest of each purchaser, NOT the builder! Once again, call me and I will definitely conserve you time and funds on your following new building home purchase.